Welcome to Rosedale Farm Farm …. this map is UK based and it is fictional. There are 38 fields of 7 Which are owned. 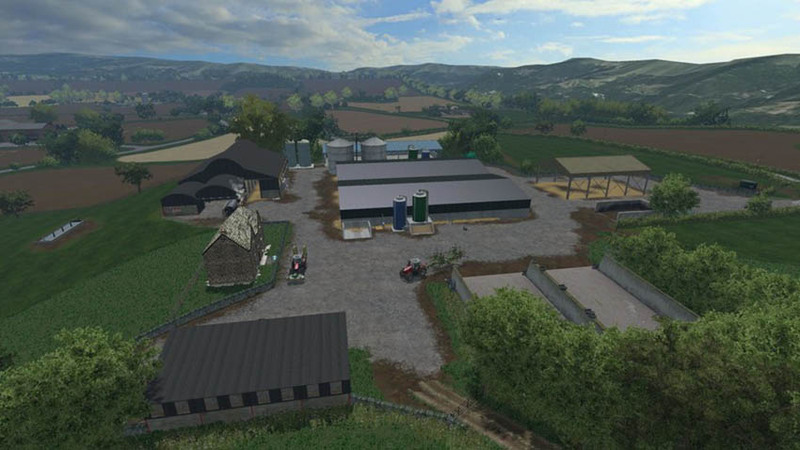 This map contains pigs, beef & Lamb mod, forestry, and 3 additional multi fruits Which include rye, sunflower, oats and it is soil mod ready. This map is very highly detailed and will need a medium / high spec computer to run it. 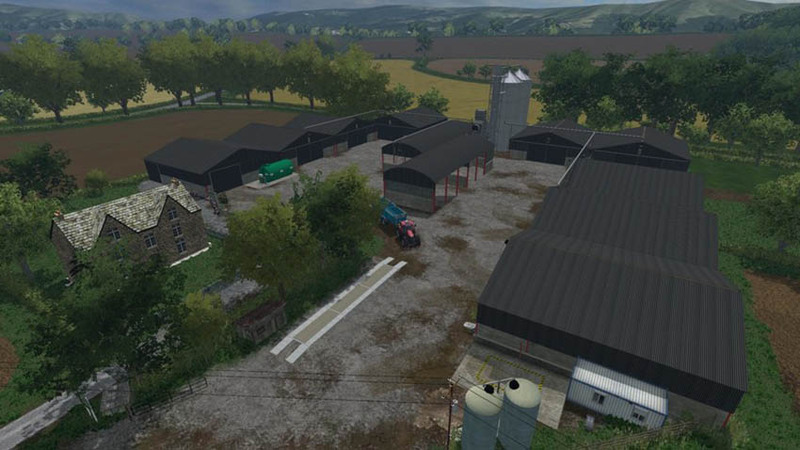 Thank you for trying Rosedale Farm, I appreciate the support you guy’s Do not forget to download the Dirt and terrain mod Control from fsuk if you want to see the full effects mud. 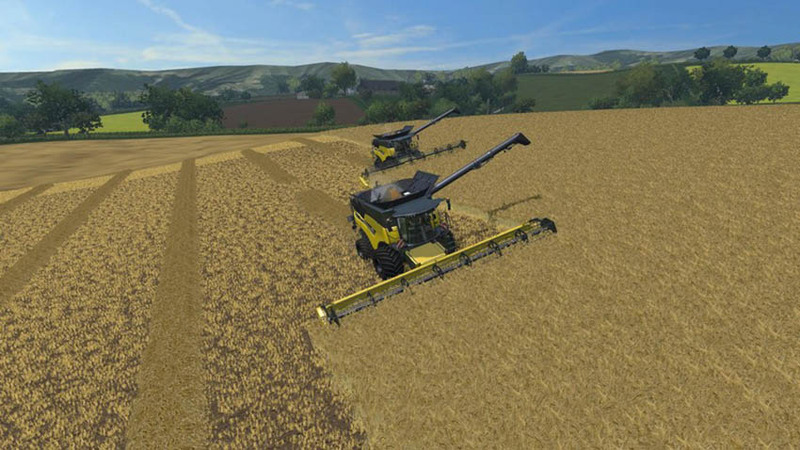 happy farming! 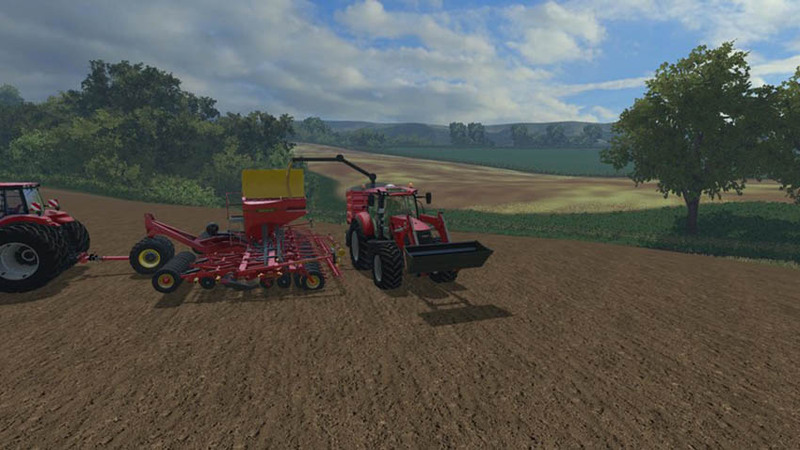 1. new Soil, grass and wheat textures. 3. animated objects. trains, planes, birds. 4. Lots of custom sounds. 5. Multi fruit (oats) oats, rye, sunflower. 7. 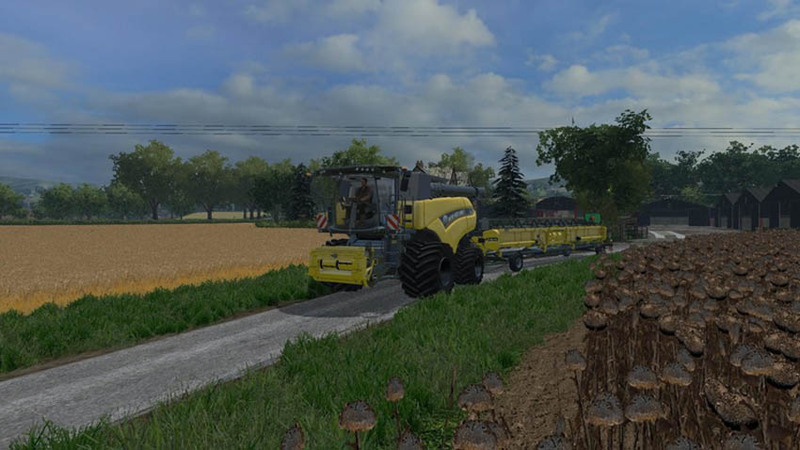 Forestry with 1 grain sellpoint. Both files: ZZZ_multiFruit.zip and ZZZ_multiFruitModule_Standard.zip are REQUIRED for the map’s additional fruits to work. Just want to say a big thanks to the people that have helped me get this map to its present state.